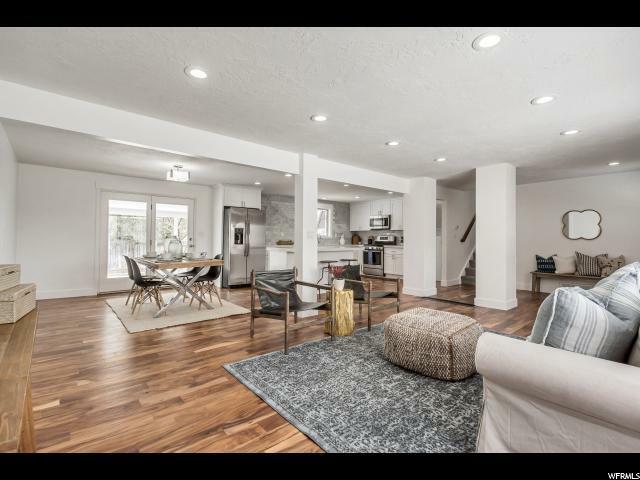 MODERN AND FULLY REMODELED NEW LISTING IN THE HIGHLY DESIRABLE EDGEMONT AREA, ON PROVO'S EAST BENCH. 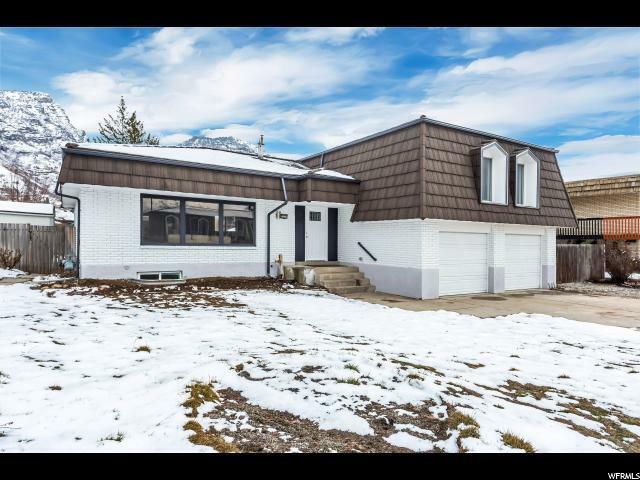 LISTINGS IN THIS AREA ARE SPARSE AS IS, BUT ADD THE FACT THAT THIS BEAUTIFUL HOME HAS BEEN COMPLETELY RENOVATED, AND YOU HAVE A TRULY UNIQUE OPPORTUNITY! THE MANSARD ROOF ADDS AN ELEMENT OF BEAUTY WITH IT'S EUROPEAN ROOTS FIRMLY PLANTED, SETTING YOUR HOUSE APART FROM THE REST. 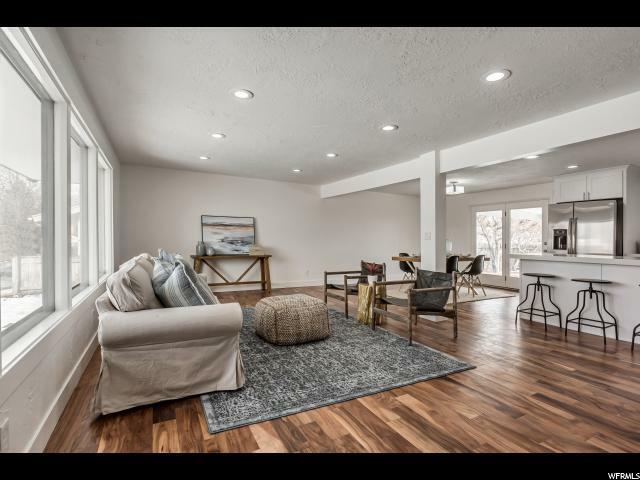 THIS HOUSE HAS BEEN TASTEFULLY UPDATED WITH MOUNTAINS OF THOUGHT APPLIED TO LAYOUT, FINISHES, COLORS, AND GENERAL UTILITY. QUARTZ COUNTER TOPS, HARDWOOD FLOORS, TILE BACK-SPLASH, AND ALL THE BELLS AND WHISTLES YOU COULD ASK FOR. MOVE OUT INTO THE BACKYARD, AND YOU WILL FIND PLENTY OF SPACE FOR ENTERTAINMENT, GRILLING, OR EVEN A GAME OF BASKETBALL! DID I MENTION UNOBSTRUCTED VIEWS OF THE MOUNTAINS? WORDS DON'T DO THIS LISTING JUSTICE. 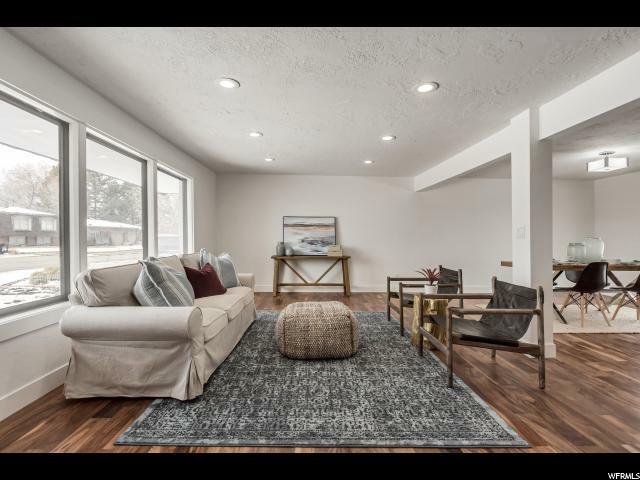 SCHEDULE A SHOWING TODAY!! All footage and measurements are deemed reliable but not guaranteed. Buyer is advised to obtain their own measurements.